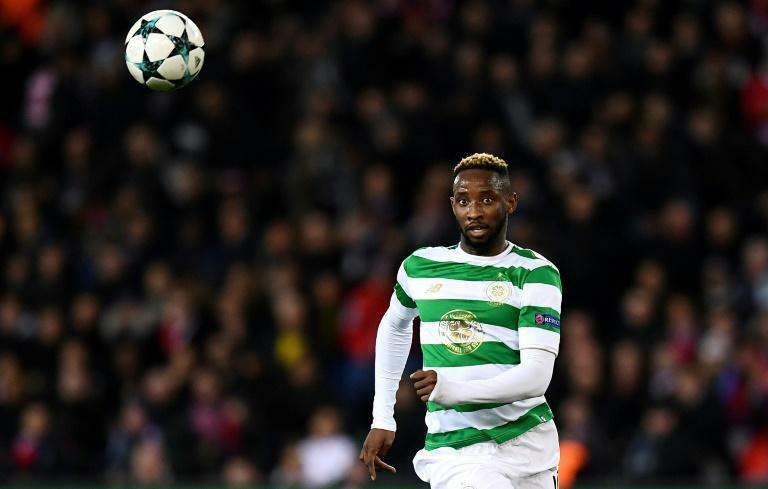 Celtic striker Moussa Dembele missed training on Wednesday for talks over his future amid reported interest from French giants Marseille and Lyon. Hoops manager Brendan Rodgers confirmed there is "big interest" in the French under-21 international, who has scored 51 goals in 94 appearances since joining Celtic in 2016. Dembele was at Celtic Park with his representatives to discuss his future while his team-mates trained in preparation for the second leg of their Europa League tie against Suduva on Thursday which stands at 1-1 from the first game in Lithuania last week. "Moussa and his representatives were speaking to the club today," Rodgers told reporters at his pre-match press conference. "He's not a player we want to lose. He's a phenomenal talent. He's not going to be here forever. Like a lot of the European boys, they develop at a great club and look to move on." Rodgers has openly voiced his frustration at Celtic's inability to add quality this summer to a squad that has won back-to-back domestic trebles in the two seasons since the former Liverpool manager took charge. Celtic were knocked out of the Champions League third qualifying round 3-2 on aggregate by AEK Athens and face Rangers in Steven Gerrard's first taste of the Glasgow derby at Celtic Park on Sunday. "We don't want to lose a top class player without having a replacement," added Rodgers. "(There's) not been an official bid, but interest. It's the 'what-if' scenario. You always have to be prepared for that. That's natural. It’s not an ideal situation with a few days (of the transfer window) to go." Lyon are in the market for a striker with Real Madrid set to activate a buy-back clause for Mariano Diaz, a year after he left the European champions.